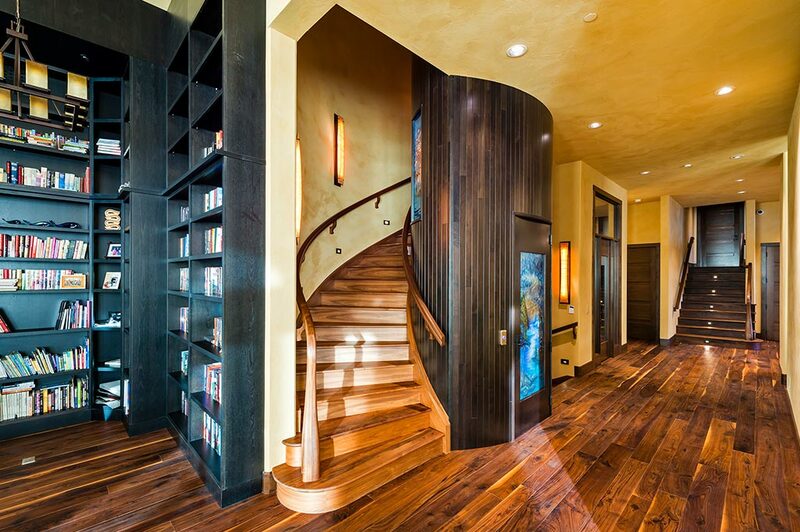 "Putting an elevator in our home opened our home to a whole new market. We sold our home only one..."
"Thank you for installing your elevator in our home. We thought we’d have to sell our home due to our..."
"I would like to thank the good people of Hybrid Elevator in Kelowna B.C. for their dedicated performance to getting..."
"We just had our Hybrid elevator installed and we couldn’t be happier. Lance and Ashley did a great job from..."
"Our experience with Hybrid Elevator was extremely good. From the start we had smooth and detailed correspondence and that carried..."
"Command Industries has had the privilege of knowing Lance Davidson for over five years now and have enjoyed working on..."
"We couldn't be happier with the residential elevator that Hybrid Elevator Inc. of Kelowna has installed in our existing 2..."
"When our family finally started planning to build our dream home, we decided to look into the addition of a..."
Hybrid Elevator specializes in manufacturing and installing custom eco-friendly and energy efficient residential elevators and wheelchair lifts. 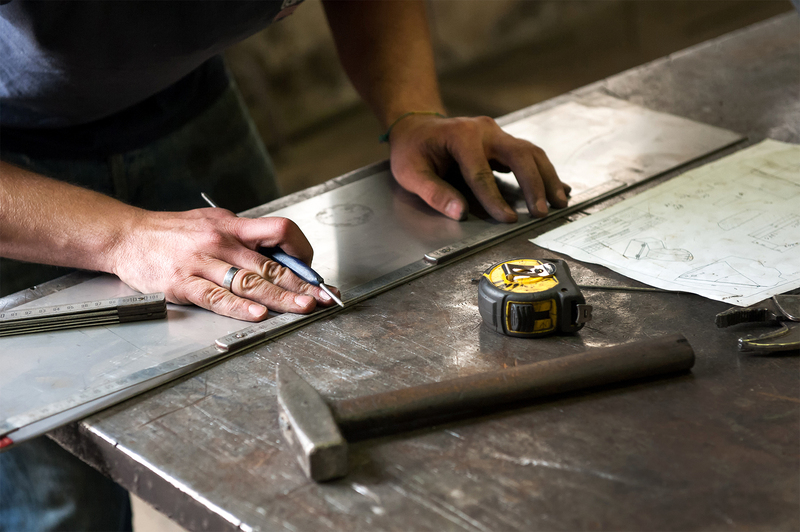 We understand that every square inch in your house is valuable and will work around your residential elevator requirements to ensure a perfect fit, every time. Each Hybrid Home Elevator is custom built to fit the available space in your home at no additional charge (within our standard range). 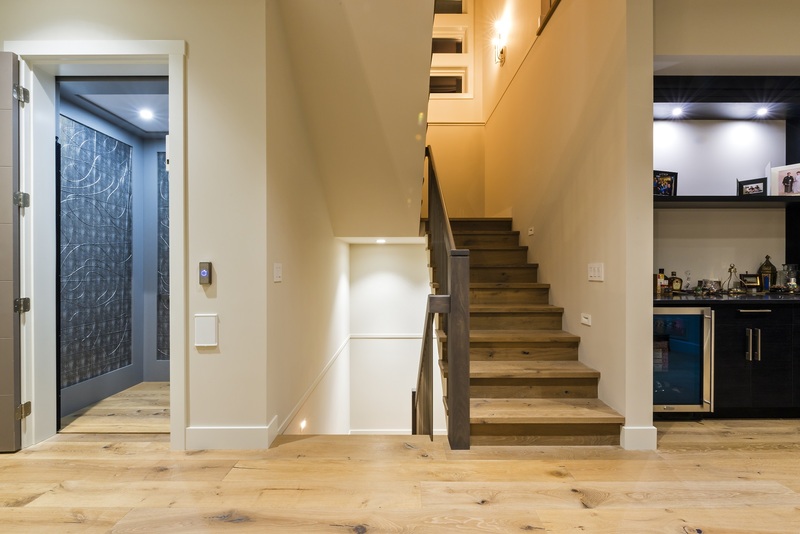 We want your Hybrid Elevator to feel like it is part of your home. 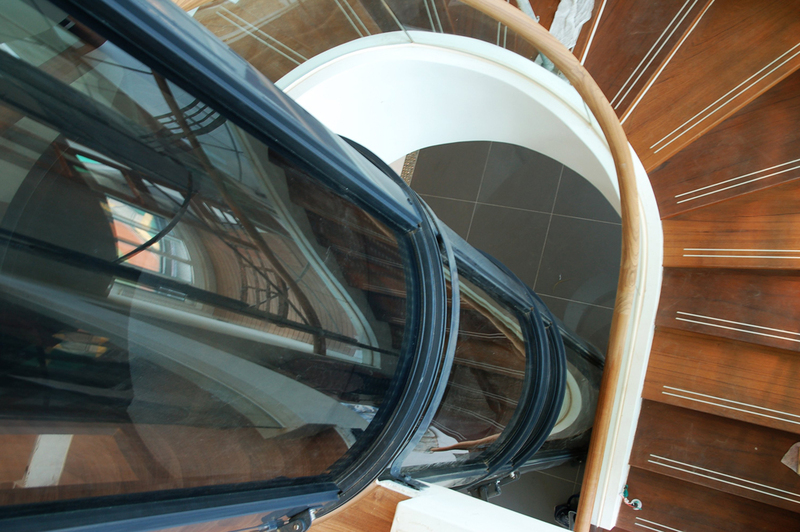 Whether you want to match your homes décor for a seamless addition, or to make a statement with something that stands out, we can accommodate any design request for residential elevators. With three levels of customization, we have options for any style and budget. Our proprietary Hybrid Technology allows us to offer the most space efficient, customizable and low maintenance residential elevator system available today. Our Hybrid Drive System will continue to operate even during power outages so that you will never be left stranded. Built with 70% recycled aluminum, our ecofriendly home elevators are oil free, energy efficient and built to last a lifetime. We don’t work off of standard lead times. Customized solutions and quick delivery, when you need it.